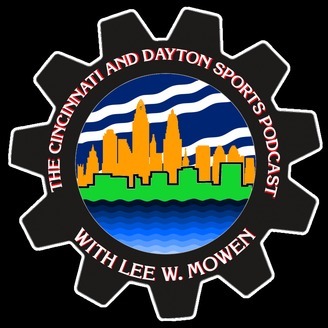 The weekly podcast covering everything sports from Dayton and Cincinnati, Ohio! 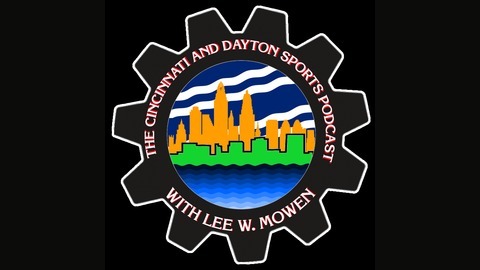 Hosted by Lee W. Mowen. Become a supporter of this podcast: https://anchor.fm/theleewmowen/support.